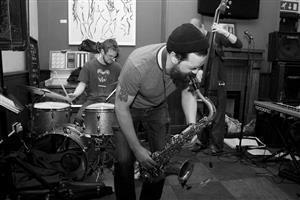 This contemporary jazz quartet has a fierce, modern sound. Their bass-heavy, modal grooves sear through some of the heaviest, darkest and funkiest corners of jazz and the quartet are masters of maintaining that elusive chaotic spark which is so often the catalyst for true creativity. 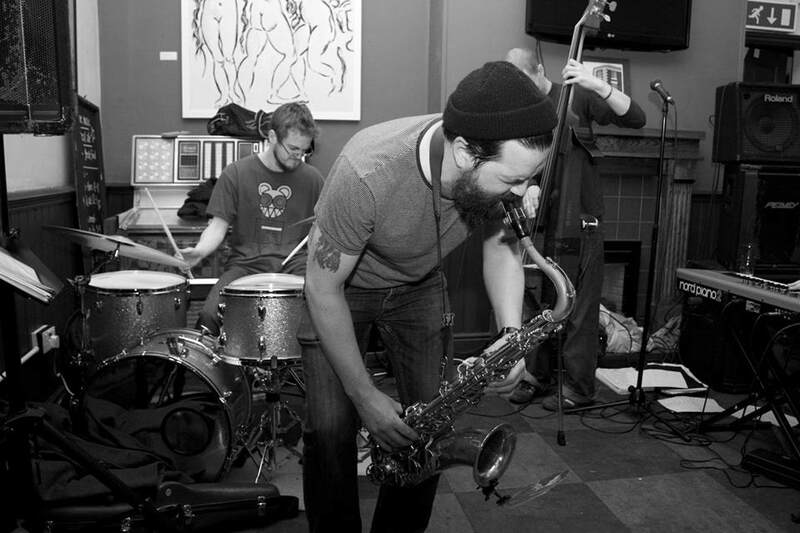 These 4 young jazz buccaneers formed Marley Chingus in early 2008. Based in Liverpool, they quickly established themselves as a force to be reckoned with in the North West jazz scene. All of the band members are successful musicians in their own right and are actively involved in Liverpool's thriving jazz community. Together they perform a blistering showcase of the cutting edge arrangements and gritty modal grooves that romp through the darkest, funkiest and most emotive genres of Jazz.